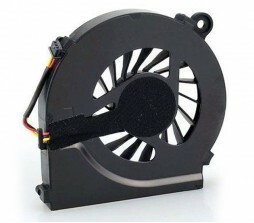 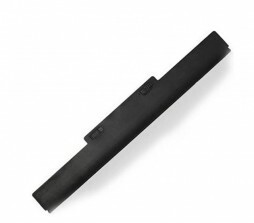 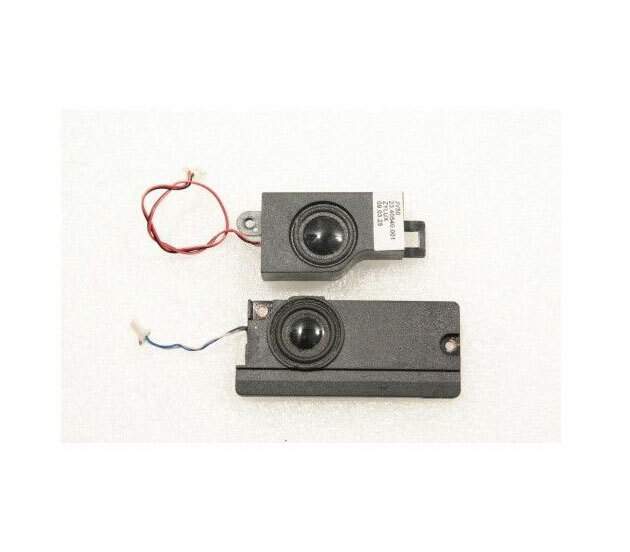 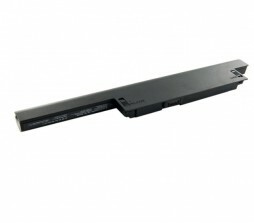 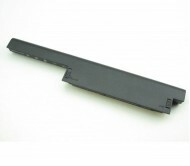 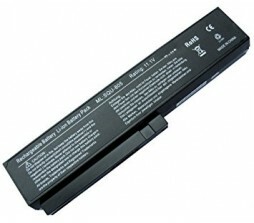 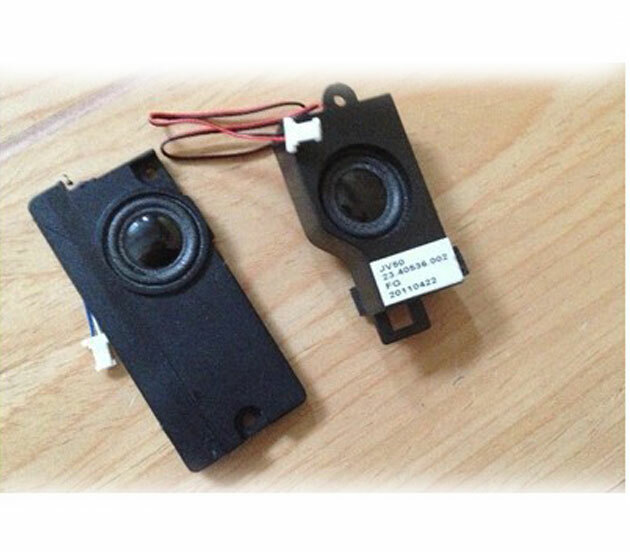 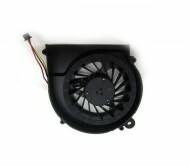 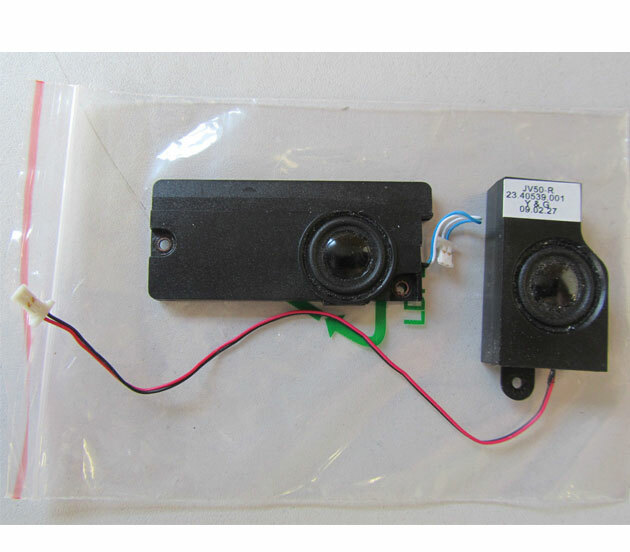 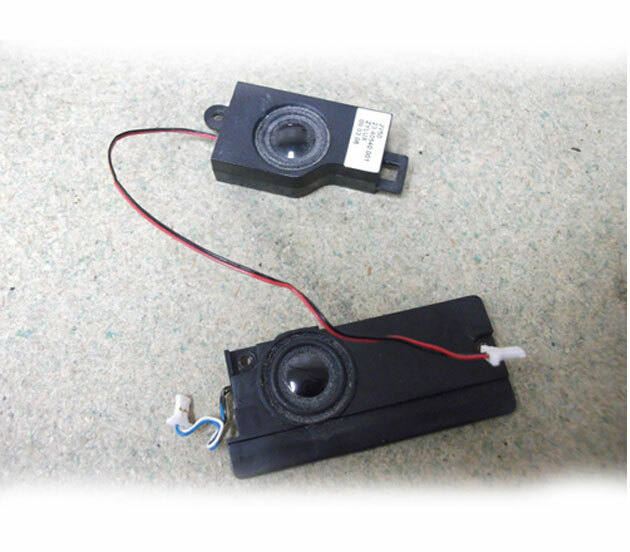 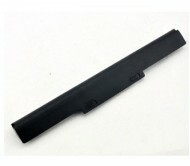 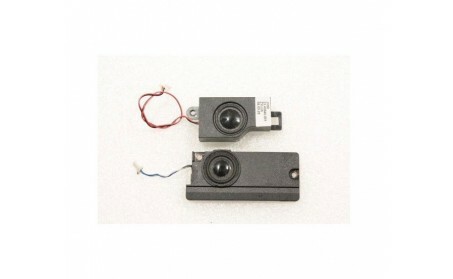 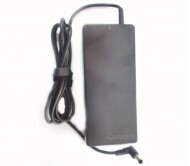 Conditon : New Acer Aspire 5738z, 5738, 5738g Speaker Right & Left Set. 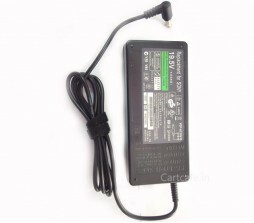 Warranty : Item Comes with 90 Days Warranty. 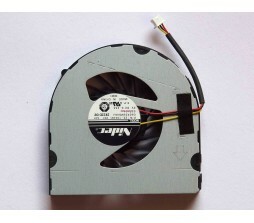 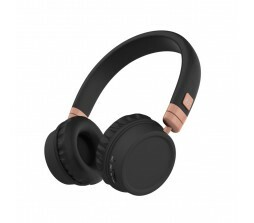 100% Working Condition.